Home › What's New? 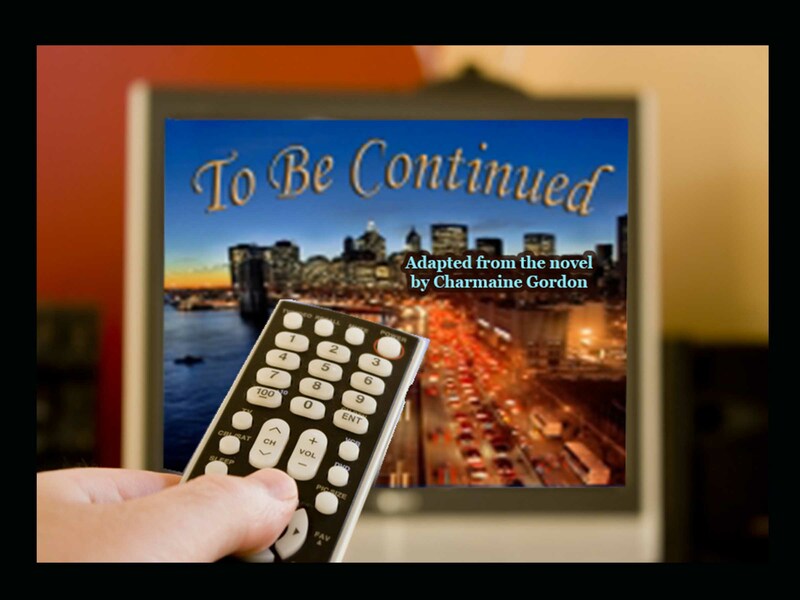 › VANILLA HEART PUBLISHING SIGNS FIRST TELEVISION FILM OPTION AGREEMENT FOR CHARMAINE GORDON’S TO BE CONTINUED! Vanilla Heart Publishing has completed negotiations with Willy-Gilly Productions, and received the signed Option Agreement for television movie production of Charmaine Gordon’s first Vanilla Heart Publishing novel, To Be Continued. This will be a unique opportunity for Charmaine Gordon, a former actor who will now be on the other side of the camera. Charmaine’s extraordinary talent for writing both novels and short stories is apparent throughout her backlist, and we are thrilled To Be Continued is the first optioned novel for Charmaine and Vanilla Heart Publishing.